Callcap has made key leadership change. We are proud to announce that William Steinhoff has been placed in the role of President/CEO as the company enters its 10th year of success setting the innovation standard for the entire call tracking industry. He brings 17 years of sales and management experience to his new role, and has a proven track record of successfully building sales organizations. Prior to joining Callcap, Steinhoff led the Cox Business sales organization where under his leadership the company set industry record revenue growth. 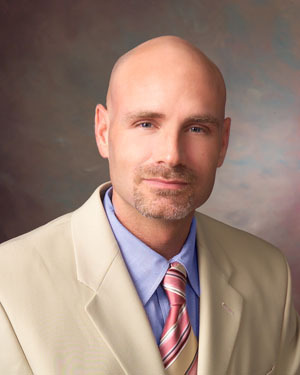 He holds a Bachelors degree from Emporia State University with an emphasis in marketing. Keeton and Smith will remain with Callcap in advisory roles and as participating members of the Board of Directors. They plan to continue working with the company on creating new and exciting services to help Callcap customers maximize the potential of their businesses. Formerly Sales Director for Cox Communications. Married to Janefer Steinhoff for 14 years. She teaches Zumba classes at the Northwest Wichita YMCA. They have two sons, Spencer age 10 and Tatum age 6. Coaches soccer and funball, an avid golfer, and played tennis at Emporia State University. Interested in older racecars and Porsches.